PNO Consultants Ltd are dedicated innovation funding experts - who support start-ups, established SMEs, large enterprises and universities to address the challenges of the innovation cycle with expertise across the entire grant acquisition process. PNO specialises in all principal R&D funding programmes, including those managed by Innovate UK and NIHR, with over 30 years’ combined team experience in health-related R&D funding. 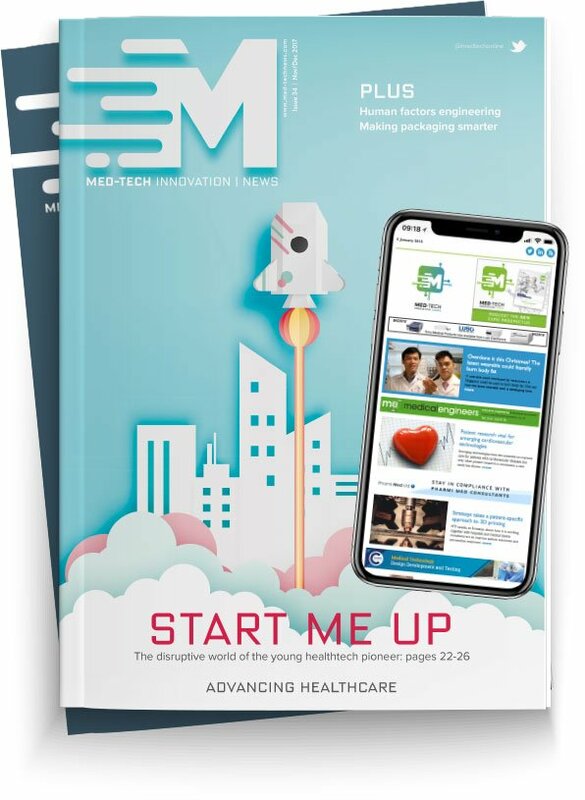 The company is promoting the growth of the UK's healthcare/medtech sector and is excited to be at Med-Tech Innovation Expo 2019 to meet innovative companies and discuss their R&D funding requirements. You can chat to PNO’s sector experts about grant funding at Stand K39!